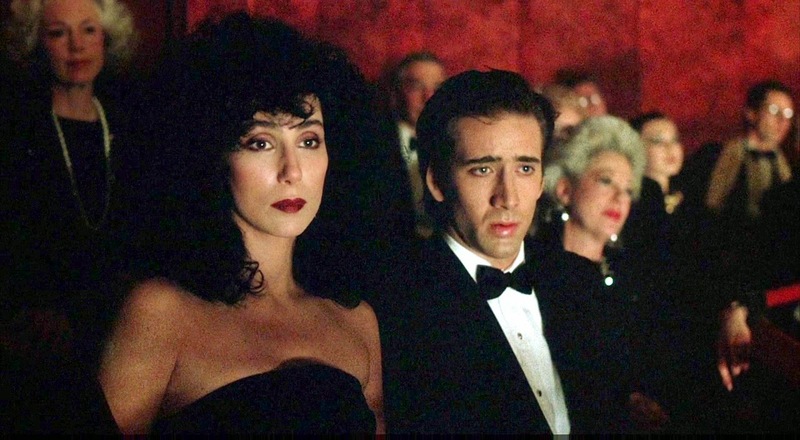 This Friday, August 22, 2014, The Film Society of Lincoln Center and the Metropolitan Opera present a free screening of the 1987 Oscar winning romantic comedy Moonstruck at 8pm in the Lincoln Center plaza in front of the opera house where original key scenes were filmed. 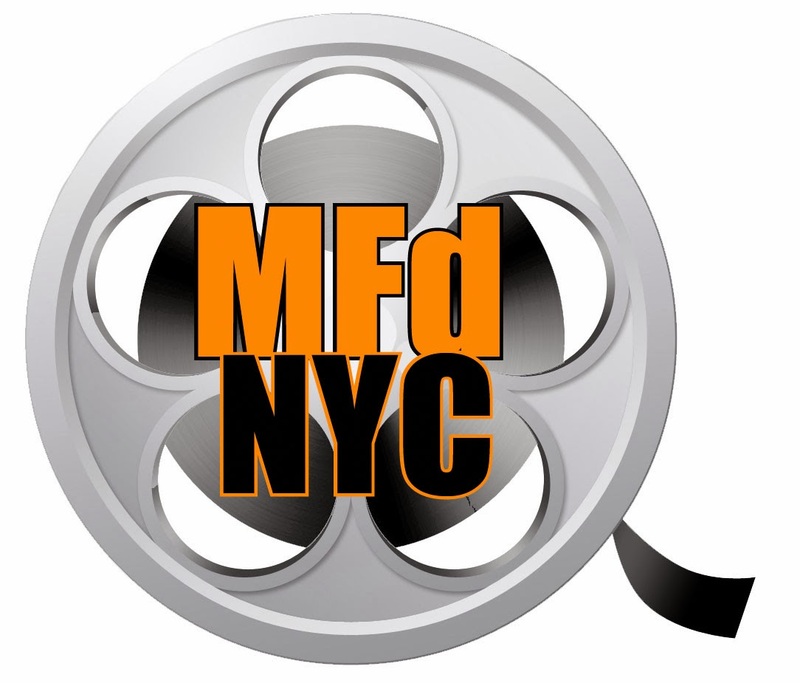 The screening is a special tease for the Met Opera’s ten-day Summer HD Festival (August 23 through September 1). The fest allows opera lovers to watch ten of the Met’s most popular Live in HD productions from past seasons for free. Director Norman Jewison’s 1987 romantic comedy was nominated for five Academy Awards, and won three, including Best Actress Cher, Best Supporting actress Olympia Dukakis, and Best Screenwriter John Patrick Shanley. 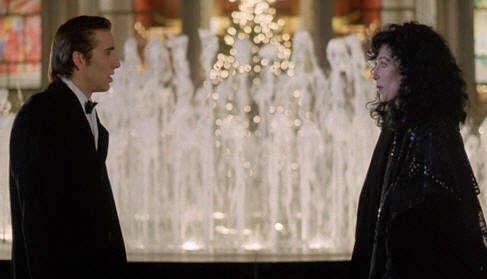 In the film’s pivotal scene Ronny Cammareri, portrayed by Nicolas Cage declares, “Meet me at the Met.” Loretta Castorini, played by Cher replies “Where’s the Met?” Cue the opening strains of La Bohème’s third act and cut to the fountain in the Lincoln Center Plaza. Loretta sports a new dress and hairdo (“without those nasty grays”), and Ronny is in a tux, and so begins one of cinema’s great opera sequences. Seldom has an opera house played such a central role in the movies as Moonstruck. Oh, “Where’s the Met,” you ask? It’s on Columbus Avenue and 63rd street.